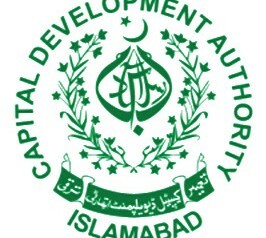 The Capital Development Authority (CDA) on Tuesday demoted 100 officers. Sources said that they have been directed to relinquish their charge within 24 hours to avoid disciplinary action initiated against them. Details revealed that following the law; the NIRC decided one month ago that each officer�s current tenure could only be six months long. However, many CDA officers had been working on current charge for several years, because of which the Departmental Promotion Committee�s meeting was also being delayed. It was found that direct quota positions had not been advertised and current charge had been given to junior officials with no regard to seniority. The Cabinet Division Secretary took notice of this negligence and directed that the court�s decision in this regard be followed. Sources said that after the CDA�s Human Resource (HR) Department�s warning, Works Director General (DG) Tanveer Hussain Shah and E&M DG Shahid Sohail were among the officers who relinquished their charge immediately.